Artist Reply: Thank you, Beatrix! WOW VERY AWESOME PAINTING, OLGA. 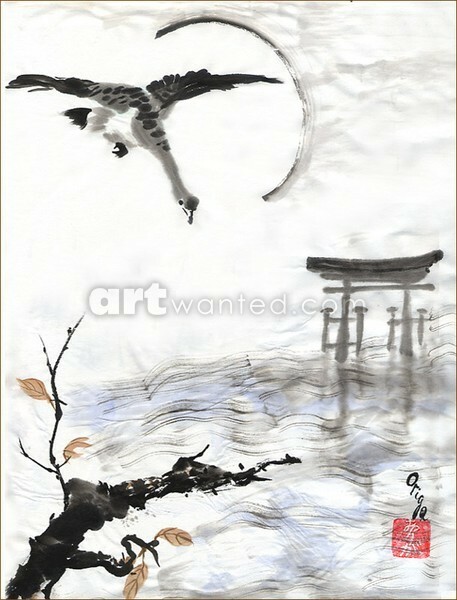 LOVE THE ORIENTAL SIMPLICITY IN THIS. Artist Reply: Thank you, Sharon!